I hope you all are spending time with your loved ones today or at least showing them how much you care for them. 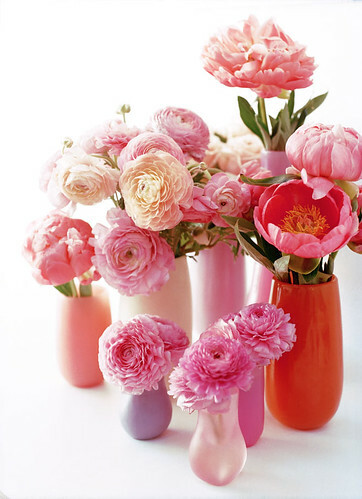 I realize that Valentine's Day may seem like a Hallmark kind of holiday, but when it's a holiday about showing your loved ones how much you care? Than I think it's a pretty legitimate holiday. Too bad we can't have the day off to really enjoy it. 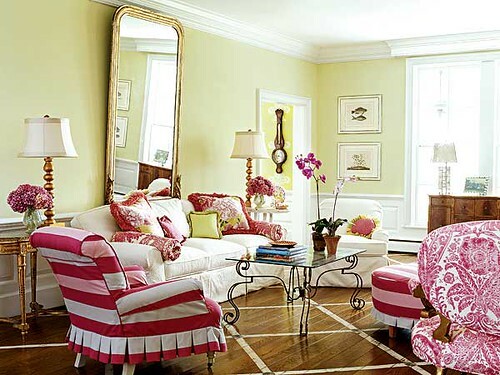 If we did, I'd spend it all day in these lovely pink rooms and cozy up with my husband and pup, Emma. 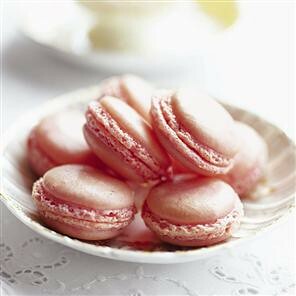 House Beautiful via Design Lines Ltd.
And all the while eating these lovely blush macarones - new favorite treat.